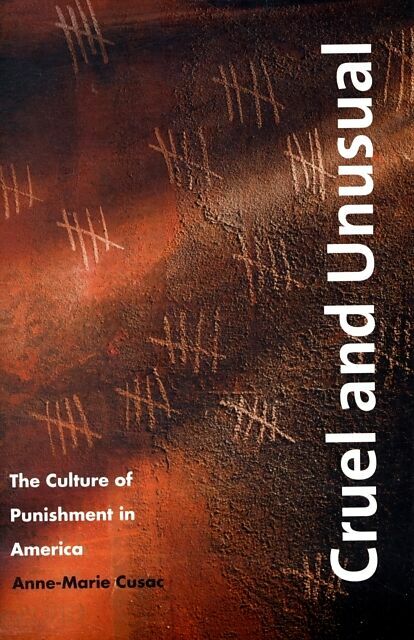 Explores the cultural evolution of punishment practices in the United States. 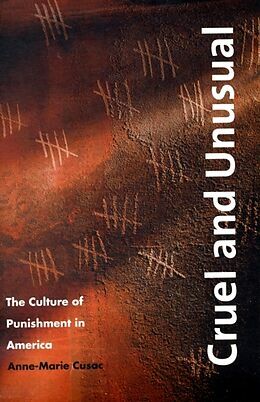 This book looks at punishment in the nation's early days, when Americans repudiated Old World cruelty toward criminals and emphasized rehabilitation over retribution. Anne-Marie Cusac is assistant professor, Department of Communication, Roosevelt University, and a contributing writer to The Progressive. For her work as a journalist she has received the George Polk Award and on three occasions the Project Censored Award.